Mountains for the Mind is a new campaign from Trail magazine promoting the benefits of being outside. We believe in the power of the mountains to change lives and improve mental health – and we need your help to spread the word. ﻿One in four people in Britain experience mental health problems each year, and one in six of us report them to our GP every single week. BUT it’s been scientifically proven that spending time in the great outdoors is a powerful natural anti-depressant, and regular exercise can reduce the risk of depression by 30%. That’s why in 2019 we’re launching Mountains For the Mind – a campaign to finally get mental health out in the open. 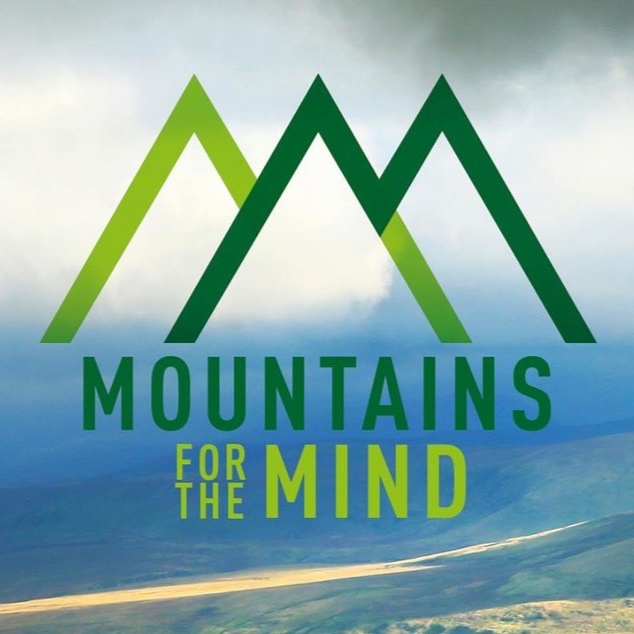 Visit www.mountainsforthemind.co.uk for more information and to find out how you can get involved.